Home › Events › Thank you! Last Sunday morning I decided to donate all profits from our London and online shop to the ACLU (the American Civil Liberties Union), an amazing organisation. It was a tricky decision as a business, but these are tricky times. They protect the civil rights that are ingrained in the Constitution for everyone. As an American, looking on to my country from my home of 30 years in the UK, I took the leap and did what I could to raise money in a way that I could never do in my personal life, and to open it up to others to be and feel involved. I can’t tell you how overwhelmed we were by the response! 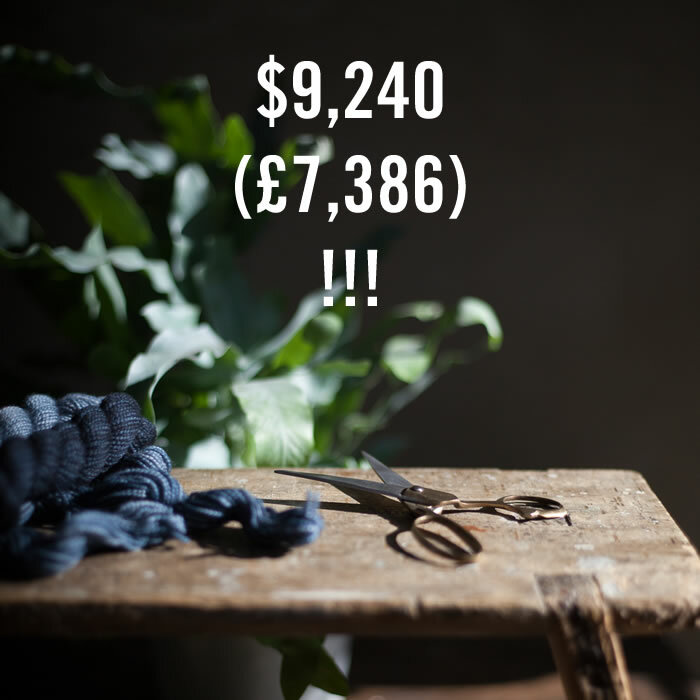 We raised £7,386 and were able to donate $9,240 on Monday. Besides the money that was raised, what touched us so much were the beautiful emails, notes that were written in the online orders from all over the globe, phone calls, and what people said to us in the shop. Thanking us for opening a door for them to donate and make a difference, however small or large. Some of you ordered even the smallest thing as a way to be supportive. Even yarn shops in other countries ordered from us, as a way to say thank you. It brought me to tears a few times, the incredible community we have, and it really is incredible. And it filled me with hope. I’m beyond proud of my customers and incredible staff that made this possible. So! Just a heads-up that we had hundreds of orders to pull, pack and ship to you all. 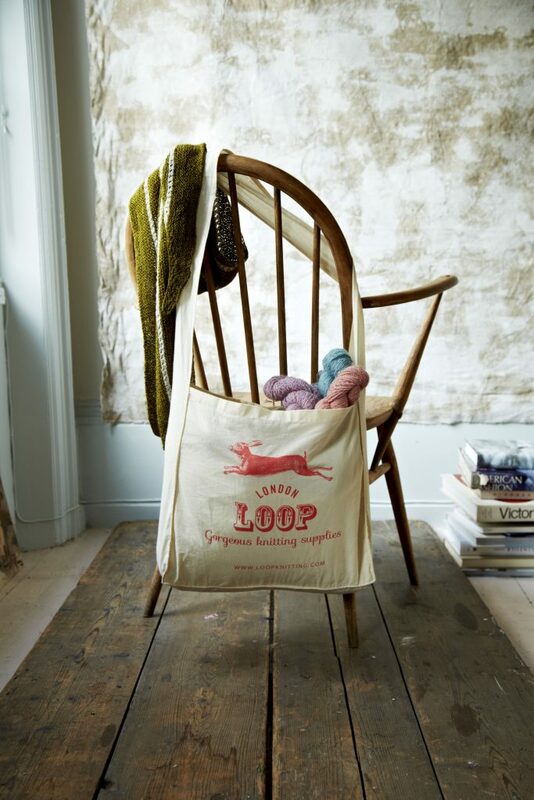 It is Friday now, and we are down to the last batch of those orders to go out – phew! We really have been working flat out to get the things that you ordered out to you as fast as we can. We apologise for the little wait, and if anything wound up being sold in the shop before we could pick it fast enough to fill your whole order, we apologise again. Again, huge thanks to each and every one of you. A second big thank you goes out to all of you who entered our giveaway of our new Winter Whispers cardigan pattern. A PDF copy of the pattern goes to the three lucky winners Marybeth, Andrea and Louise – congratulations! 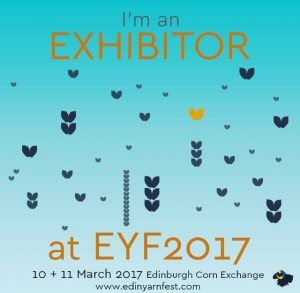 Don’t forget that we’ll be at the Edinburgh Yarn Fair with tons of gorgeous yarns and haberdashery in March. And another wonderful yarn we’ll be bringing is Wollmeise! We look forward to seeing you there! Susan thats an awesome gesture and as you say the world is going through such tricky and scary times. I didn’t see anything earlier — so how can we contribute? That is so wonderful! It is amazing what the people of the world can do when they come together in solidarity. I am a Canadian but have been deeply troubled by the political climate from our southern neighbour. When we hear that “he” won the election, just get over it, “they ” do not understand, it isn’t that the other political party won that is making us upset, Trump is scaring us all, it is the ideology of this man in charge and his brash comments and his thoughtlessness of others that are not like him that is causing this uproar. My dear cousin is lgbtq and is marrying the love of her life who is an American. It is a very scary time for both of them. Thankfully they are marrying here, in Canada, and her love will be immigrating to Canada. Thanks for doing this for our friends in the US. Thank you so much for doing something like this. I am from Omaha, Nebraska and I can tell you personally that I have also contributed to the ACLU. You are right, these times are tricky. It is a time to take a stand for civil rights. You and all businesses that stand firm are appreciated. Best to you. Thank you! The ACLU is going to be our great defender now, and this means so much to this Yank. Hello from New York, and many thanks to you all at Loop who organized and followed through on this fund raising project for the ACLU. Their attorneys are going to be kept very busy, I do believe. I have resumed contributing to Planned Parenthood as my small way of helping other women. I lived in London for several years, and Loop was one of my first homes away from home. Now that I am back in the states, I cannot thank you enough for continuing to care so much. You give me (and so many others) hope in so many ways! Thank-you so very much for your support for a vital organization in this most appalling of times for all of us!!! I think you did something amazing and I was proud to be a tiny part of it. From the bottom of my American heart, thank you! We are in a pickle and all help is gratefully accepted. Bless you and keep on creating peace. Thank You – love my new purchases and can’t wait to visit in June. I found your site by accident – a good accident – and then saw your post about donating to the ACLU !!!! What an incredible gesture and so appreciated. You are a new “favorites” in my bookmarks !